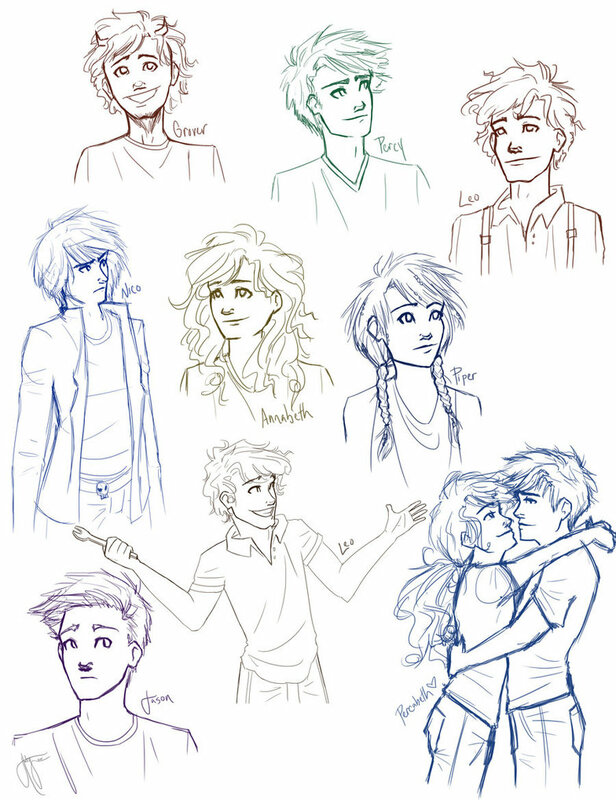 Percy Jackson Cast. . HD Wallpaper and background images in the Helden des Olymp club tagged: the heroes of olympus percy jackson the lost hero annabeth new character jason piper leo.